This entry was posted in Lifestyle, Travel and tagged area boys, crime rate, Exaggerated Things About Lagos, Lagos, lagos traffic, Nigeria. Bookmark the permalink. Good information to intending tourist but try and mellow down on the crime rate. There is no day a crime is not committed in the city of new York in US, but news or dailies don’t report as our journalists do here, this does not help the industry. Interesting Post- People tend to exaggerate what they do not know. The mentality of it “originally belonging to” is half of the African problem en masse. It doesn’t matter who used to own all the land 200 years ago if the land has been built on, worked in and sweat and tears of another man made it what it is today. 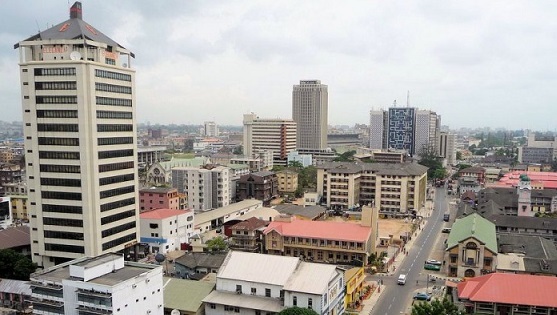 Lagos was very undeveloped when the tribes initially started selling off the land, and it was other’s money and labour that helped those people make it what it is today, white men and other tribes. That’s claiming achievements that were made after you stopped being involved. 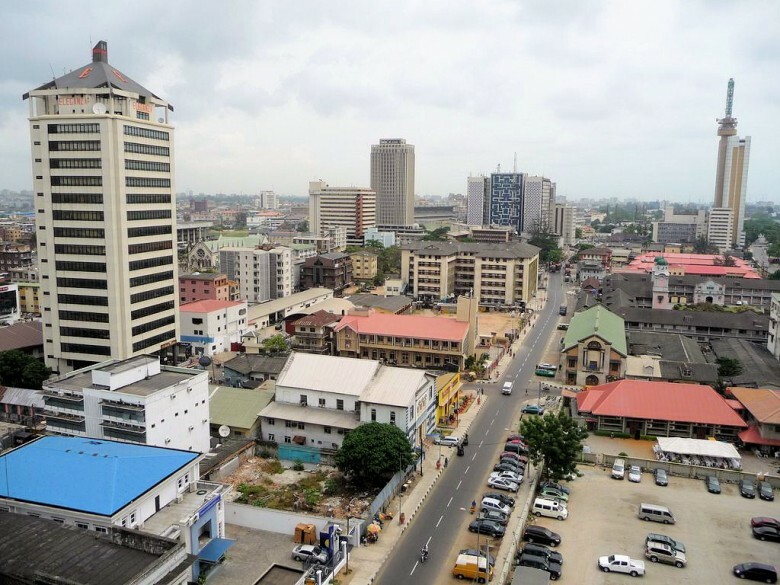 Lagos is a no-mans land because it is mostly owned by global companies that never set foot on Nigerian soil in their lives. Those tribes you mention, (all subsets of the Yoruba tribe) are responsible for those sales and likely for that western investment. I dare say that might tell you where to look for the problems they have brought. 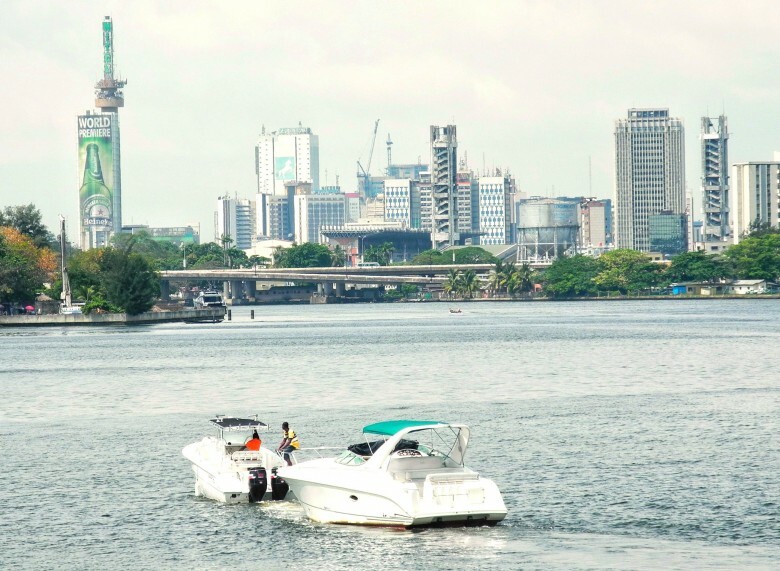 Look at Eko Atlantic, a whole city made by foreigners that’s shinier and better looking than everything in Nigeria and will probably be 50 to 75% foreigner inhabited. 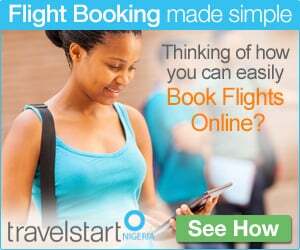 Where’s the benefit for Nigerians? Jobs and tax money for govt? Labour? Sure. @ Taiwo Adewale: Thank you so much for your comment. I hope Mr or Mrs Travel Start is reading this. lagos commercial buses are always on constant move in that anyone who wants to board any of the buses must be a naija ninja.true???? Progressive Leaders Council are poised for excellence and committed to creative and visionary leadership in Africa. 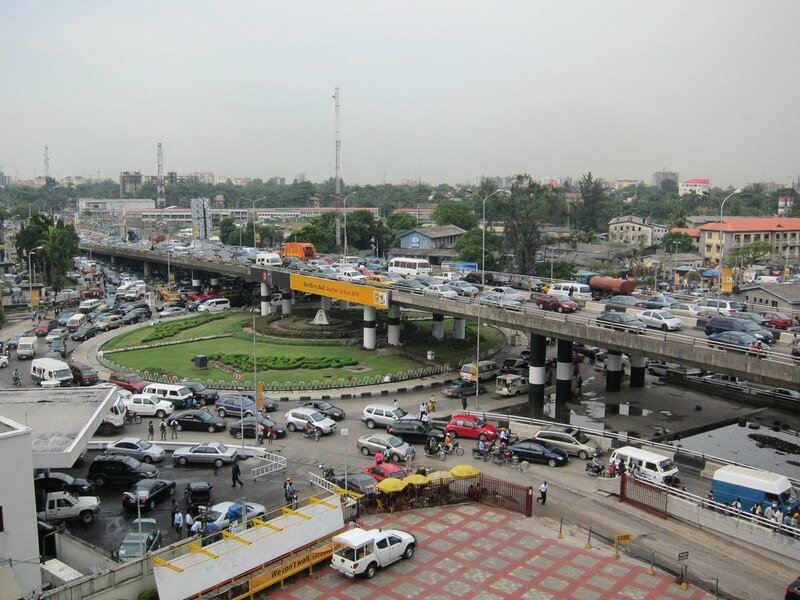 Please leave your comment…I can’t live in Lagos because it is over populated. Most part of it is very dirty also. It is even more noisy too. So much inconvenient traffic jam made me hate Lagos.It also harbours more nuisances than necessary. 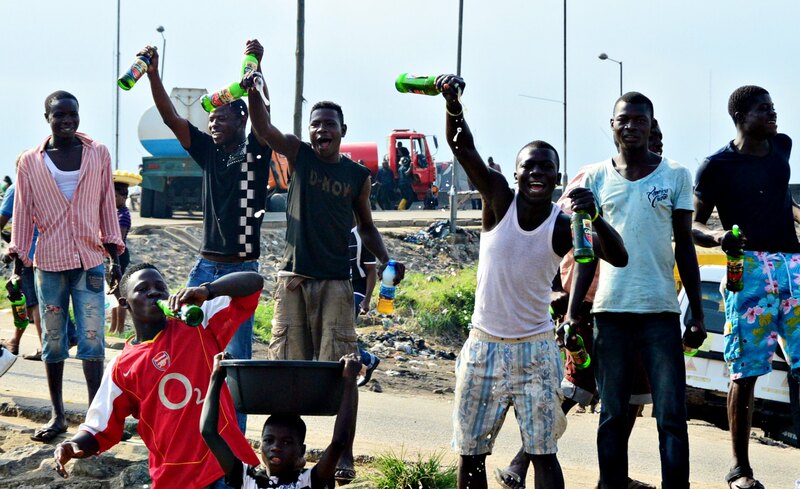 Lagos also has built in mechanism that allows the youth to thrive either on the negative or positive platforms depending on their preference and upbringing. The platforms for either formal or informal education is quite strong and huge. The youths have a chance for apprenticeship and training under informal platform as often denoted by the one on one training offered through various SMEs scattered all over the state. while the formal education platforms is championed by the many formal education institutions scattered all over the state in form of private primary, secondary schools and tertiary institutions scattered all over the state. The entertainment industry also provides a good platform for the youths to project their creative minds and turn this into a major revenue platform for themselves. So Lagois is indeed a good place for our youths to thrive and succeed with good guidance and strong determination on the part of the youth.